Welcome to the Office of PittServes! We aim to enhance your personal growth and development by providing meaningful opportunities for service and reflection. By engaging with PittServes, you’ll cultivate relationships within our greater community, complement your classroom learning experience, and lay the foundation for a lifelong commitment to service. 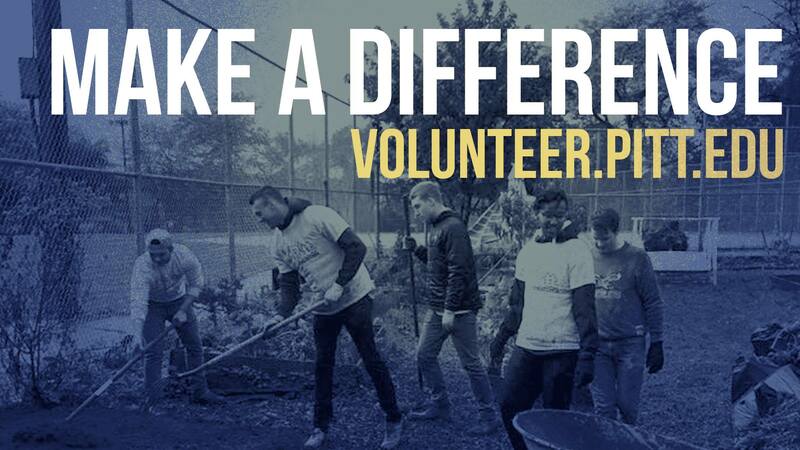 Visit our PittServes Portal and start logging in volunteer hours! The PittServes Portal is an online resource that provides volunteer opportunities for students to engage in meaningful service to the community on a local, national, and international scale.